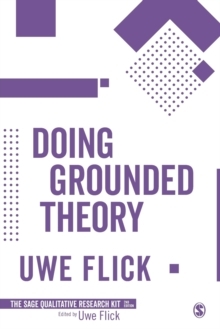 Lecturers/instructors - request a free digital inspection copy hereIn the Second Edition of this textbook designed for new researchers, Uwe Flick takes readers through the process of producing a research project. 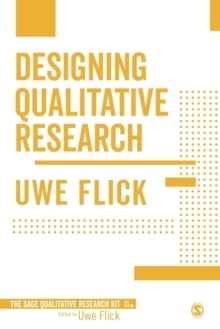 The book gives readers the fundamental data collection and analysis skills that they need for their first project, as well as a good understanding of the research process as a whole. 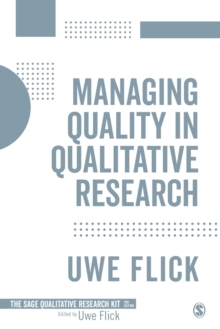 It covers both quantitative and qualitative methods, and contains plenty of real-life examples from the author's own research. 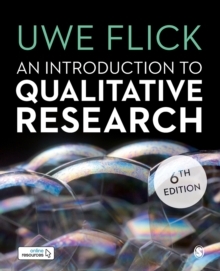 The book will help readers to answer questions such as:why do social research in the first place? how do I develop a researchable question? what is a literature review and how do I conduct one? how could I collect and analyze data? 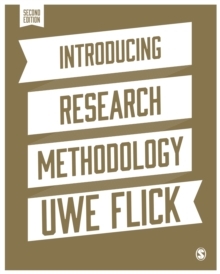 what if I want to do my research online?